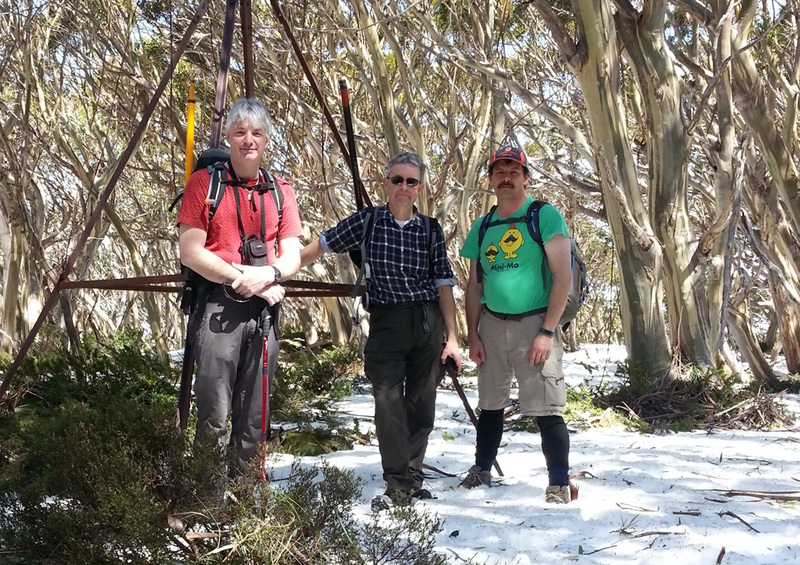 Today Glenn, VK3YY, and Kevin, VK3KAB, again activated VK3/VT-010 Mt Talbot. Glenn and I been here together before in 2013 and 2014 where we encountered snow. 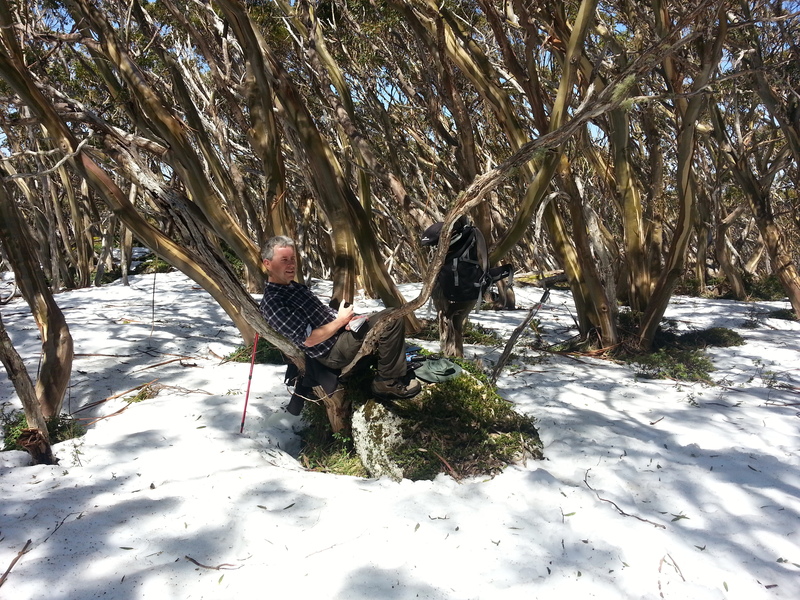 Today we also had snow although the temperature was a bit warmer than previous visits. I made four QSO on 2m FM and one QSO on 7 MHz. Two of these QSOs were Summit to Summit with VK3BYD and VK3PF. This summit qualifies for SOTA, KRMNPA and WWFF award programs.